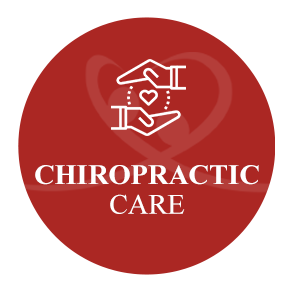 Chiropractor Glen Ellyn IL | DuPage Healthcare Ltd. Maximize Your Life at DuPage Healthcare Ltd.
How would you define health? Most people might answer that it’s the absence of pain, eating right or looking well. But have you considered that there are plenty of people who might seem fine, work out regularly and get proper nutrition yet are diagnosed with cancer, heart disease and more? True health means functioning at 100%. 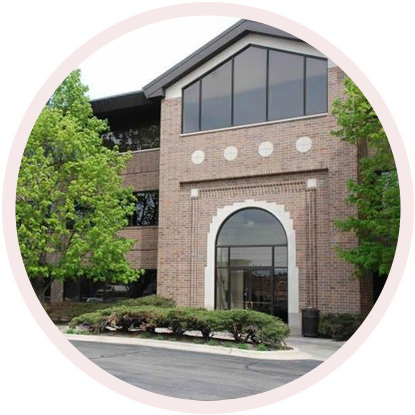 At DuPage Healthcare Ltd., Glen Ellyn Chiropractor Dr. Sally Pepping focuses on ensuring that your body and nervous system operate at their highest potential. You can then enjoy your fullest abilities to heal, make changes in your life and participate in the activities you love. Our entire team is here to go the extra mile for you, teaching you and guiding you along the path to health. You’ll receive our best advice and all the information you need to make the right decisions for you and your family. As a member of our family we invite you to take advantage of the Family Health Pass – a complimentary consultation and examination along with discounted x-rays, if needed, for your family members. 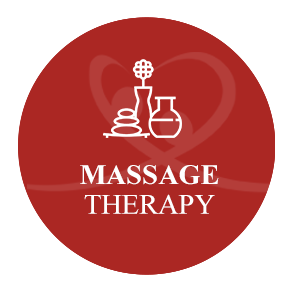 In addition to chiropractic care, we offer massage therapy, orthotics, active physical therapy, posture correction and nutrition support. We believe that your nervous system health must be a priority in improving your well-being. There are other areas of impact as well, including your mindset, exercise, nutrition and toxins. We’ll work with you to balance each area, giving you the resources you need along the way. 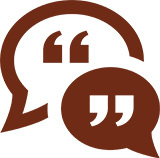 When you’re at DuPage Healthcare Ltd., you’re a member of our practice family. 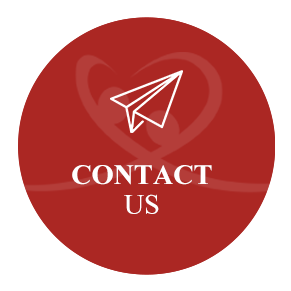 We care about you and want what’s best for you, sharing in your successes and helping you overcome obstacles. It’s our goal to provide all the solutions you need at one location. Digital X-ray facilities are on-site, and the findings from these images allow us to prescribe a personalized care plan that works just for you. Customized home exercises let you take an active role in your recovery. We offer a complementary initial consultation prior to completing an examination to make sure that chiropractic is right for you. We accept Medicare and most major insurance carriers. Contact us today to book your time with Chiropractor Glen Ellyn Dr. Pepping! My regular chiropractic adjustments were heaven sent in the healing process! I am no longer constantly worrying about the back pain holding me back! I am now pain free during the days and can run around with my kids, as a stay home mom. I am back to working out 4-5 times a week and I can keep up with the care of my VERY active kids.